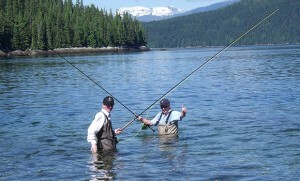 Heli fishing and sightseeing tours. 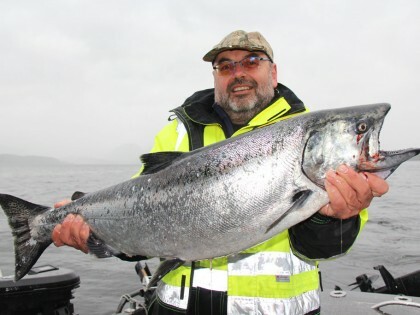 Kingifish Adventure Tours: Have a look at our video gallery for the latest trips with our clients! 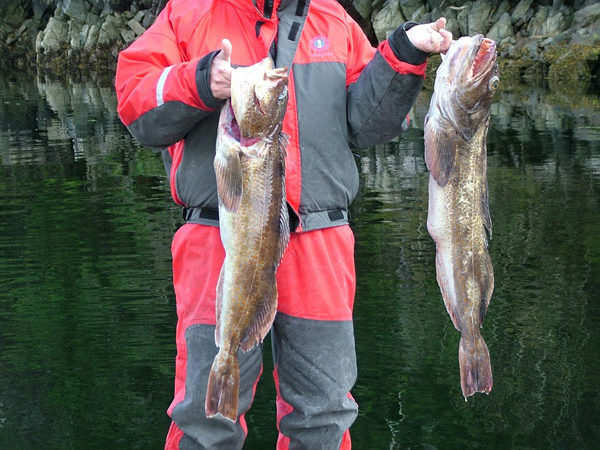 Lapoint brothers from France with 2 huge Douglas Channel Halibuts. Dungeness Crab are very tasty. With his first Chinook Salmon from the Douglas Channel. 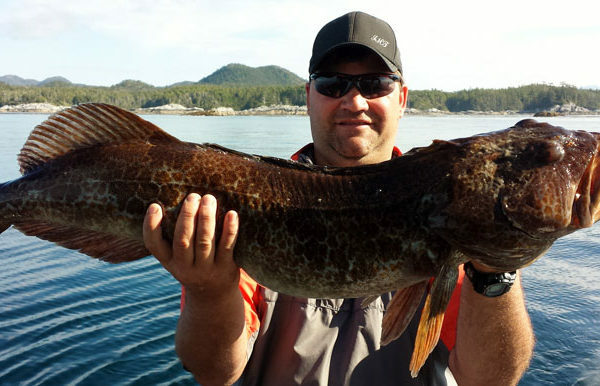 He caught this huge Lingcod Fishing on the Douglas Channel. 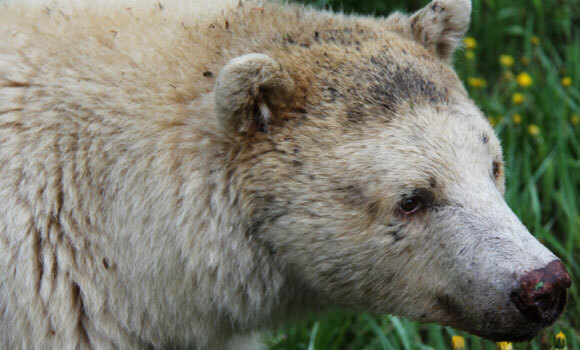 I loved my stay at Kitimat Estuary Lodge B&B in Kitimat, BC. Andreas and Janine's hospitality and kindness were incredible. It felt like a home away from home. Thank you for opening your hearts and home to my family and I. I recommend them 100%. 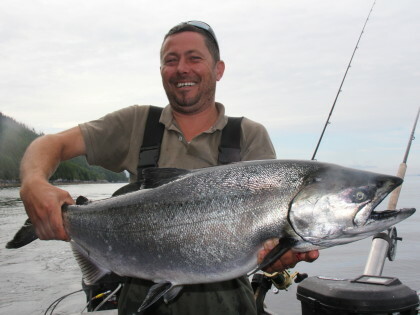 "While in Kitimat for work, I stayed at the Kingfish B&B and was absolutely delighted with the quality of the rooms, as well as the owners hospitality. The rooms have a very homey, personalized feel to them, and Janine and Andreas went out of their way to ensure I had all that I needed. My room included a kitchenette for cooking my own meals, and the owners were very accommodating with anything I was missing (soap, shampoo, coffee, use of the laundry room, etc.). 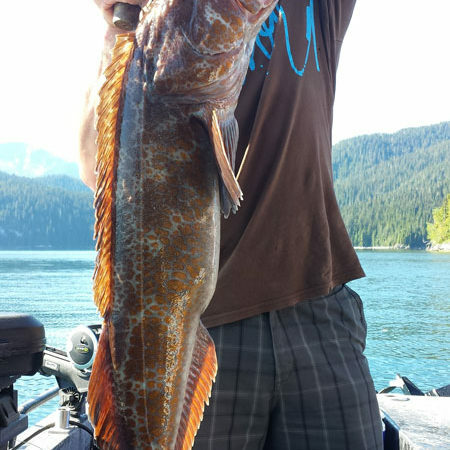 It was an absolute pleasure to stay at the Kingfish B&B and I would definitely recommend it for anyone staying in Kitimat!" "Hope the fish are really biting. 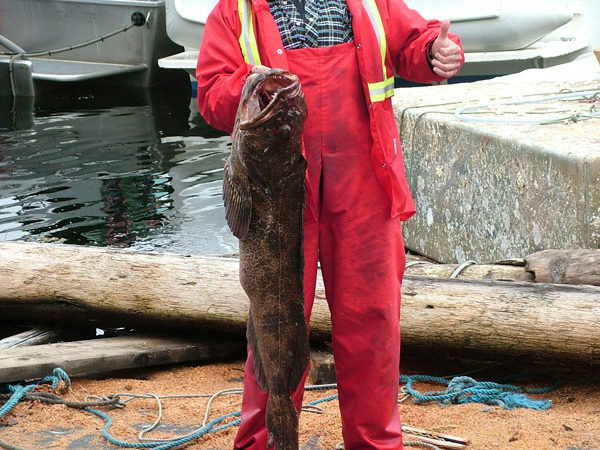 Our family came to Kitimat to find some great times and to catch fish. 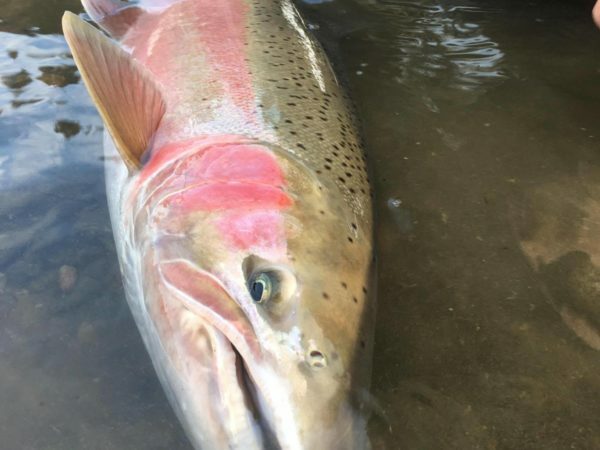 Coming from Oregon we were treated to an exceptional fishing experience.Every time we look at the pictures it takes you back to where you wish you could stay for all time. Great time fishing on the water and a pro at the grill or anything touched by the captains hands. 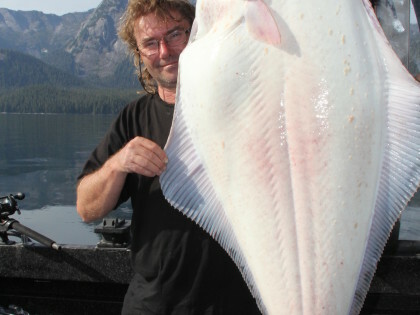 By far the very best fishing trip anyone could have. 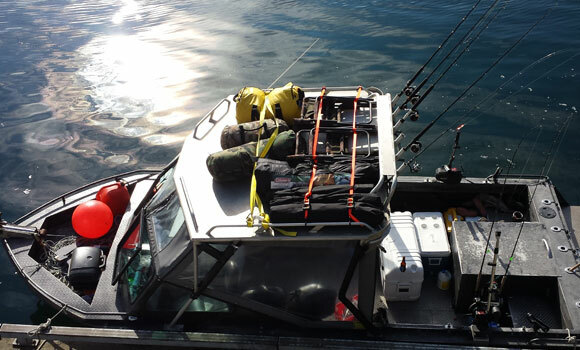 We caught springs, coho, red snapper, pinks and halibut. 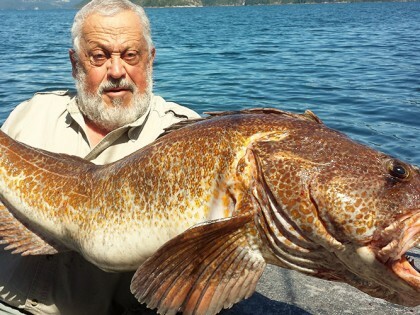 It is rare to see such a die hard fisherman and be lucky enough to have them guide your trip. Wow! We can't wait to return." 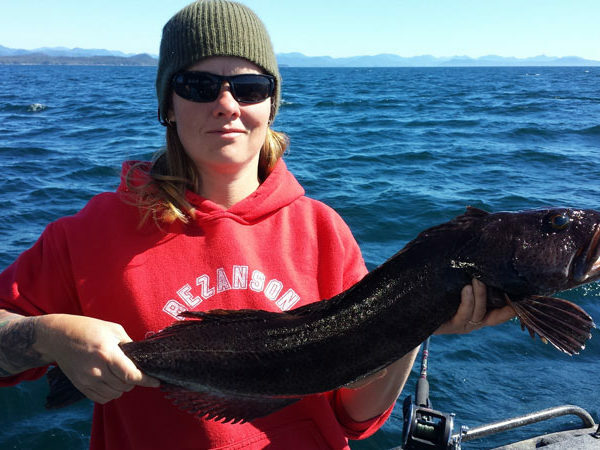 "You may be aware that it is somewhat difficult to get accommodations in Kitimat. In May of 2014, I was unsuccessful trying to find accommodations. Then someone referred me to a Bed & Breakfast (which at the time was reluctant - never stayed in one I felt comfortable in). I travel to the Kitimat area about five to six times a year and now will only stay at the Kitimat Estuary (Kingfisher). After meeting the owners, Janine and Andreas back in 2014, I would now consider our relationship, as friends. I look forward to their warm and friendly welcome. When there, if I wish company, I am comfortable to enter into their domain. Should I want privacy, I am assured of my space. Very respectful and mindful, good people and I feel at home, when in theirs. 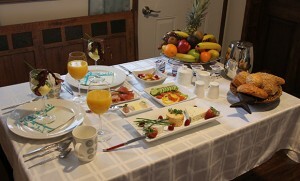 Breakfast comes with great company and good conversation, which in my opinion makes the end of my stay a treat." 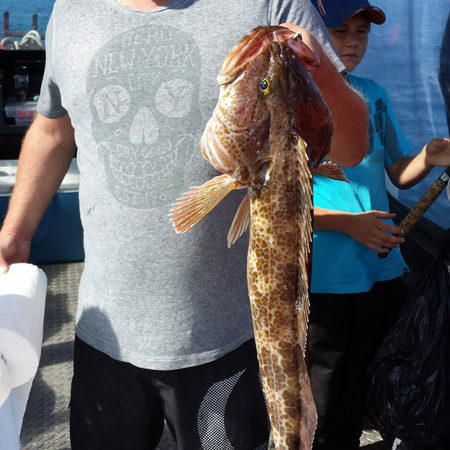 "Thank you for the fantastic fishing trip a few weeks ago! 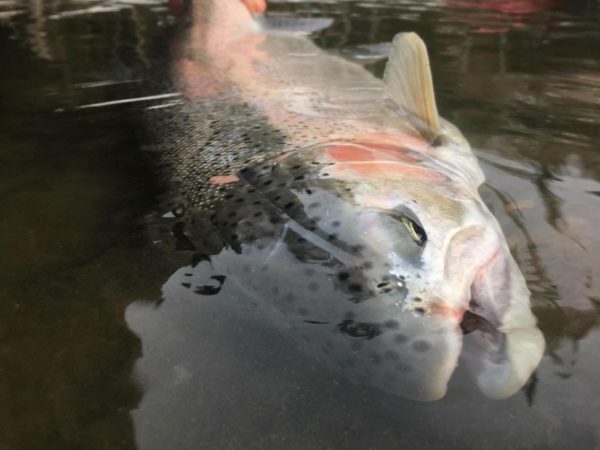 The 3-of us experienced a trip of a life time —8 big chrome fish landed in a day was a dream come true—your expertise as a guide was almost outdone by your culinary skills as well—terrific steaks! 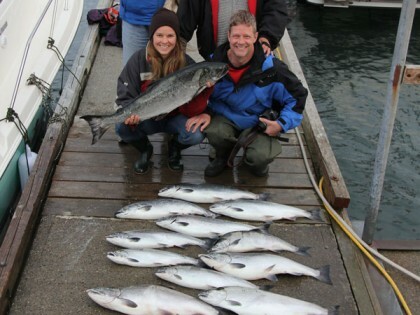 To anyone who wants a fishing trip to be remembered—a trip with Andreas and his Kingfish Westcoast Adventure Tours is the way to go—this was our second trip and we have already booked a trip for 5 this September for Coho’s! Thanks again Andreas!" "Unforgettable, unique family experience! Wild nature that you can rarely see and enjoy. 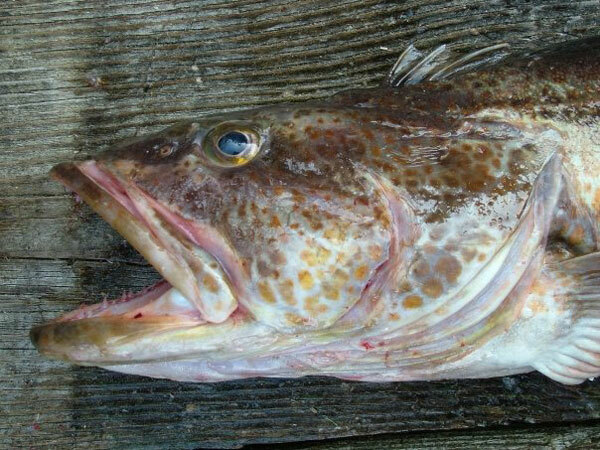 We have spent two awesome days in the Ocean camping on an island and fishing. 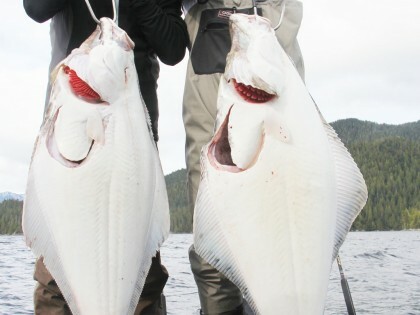 After one additional day fishing in the Kitimat river estuary, we left Kitimat with 80 kilograms frozen fish filets of Halibut and Salmon, delicious! There is no 5 stars hotel where you can have the hospitality and family ambiance like the one provided by Janine, Andreas and sweet Chanel. If it was closer to Montreal we would repeat this experience every year." 921 Kuldo Blvd. 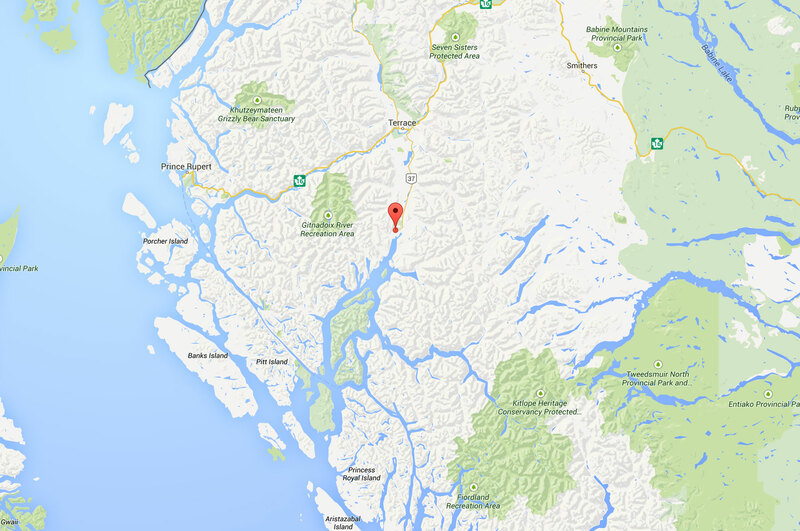 – Kitimat B.C. 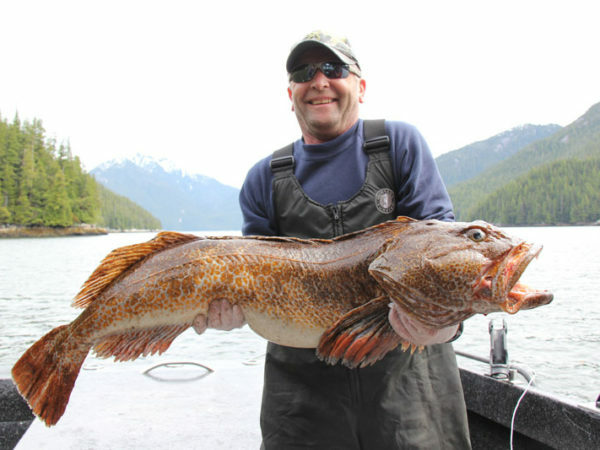 We are located in Kitimat, at the Pacific Northwest Coast of British Columbia. Right at the head of the world famous Douglas Channel! 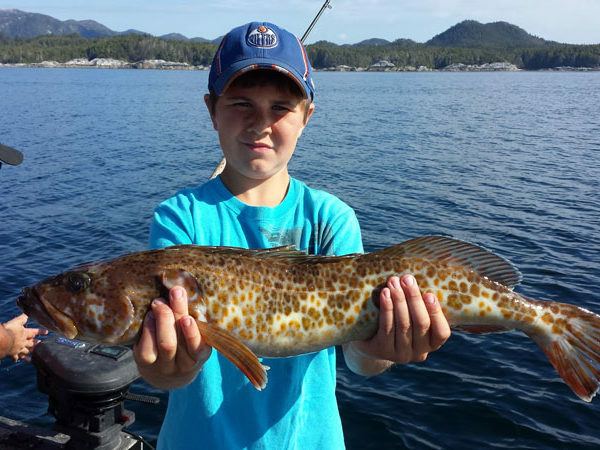 Both, salt water & fresh water fishing opportunities abound here and established Kitimat as sport fishing community and destination for anglers around the globe. Let our professional experienced local guides show you everything this amazing area has to offer. Our goal is not less than your unforgettable lifetime experience! We will guide you through some of the most beautiful and pristine areas you could only dream of!